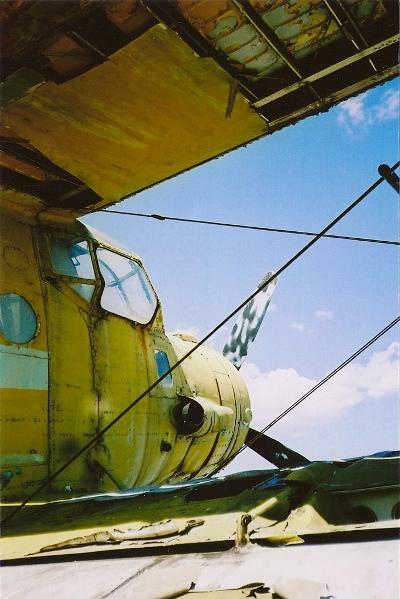 This is the only air museum in Bulgaria and exists since 1991. The museum contains 65 aircraft en 6800 artefacts. Most of the aircraft are post-war, but there is interesting stuff from the Second World War, like a Arado 196 A3 Akula, the only of its kind in the world.